In an increasingly global and more integrated world in many aspects, the decisions that specifically infer in the environment and natural resources count a lot and this is where the actions around the recovery of these, however small, make a big difference. 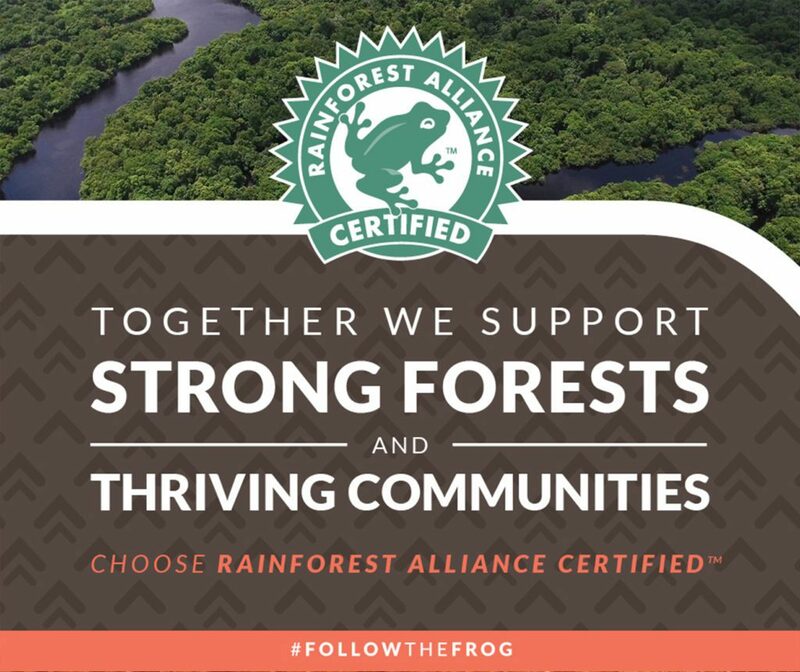 Alliance for Forests or Rainforest Alliance is an international non-governmental organization founded in 1987 that works for the protection and sustainable use of the world’s native forests, and since then recognizes all public and private efforts that pursue this common cause of preservation. 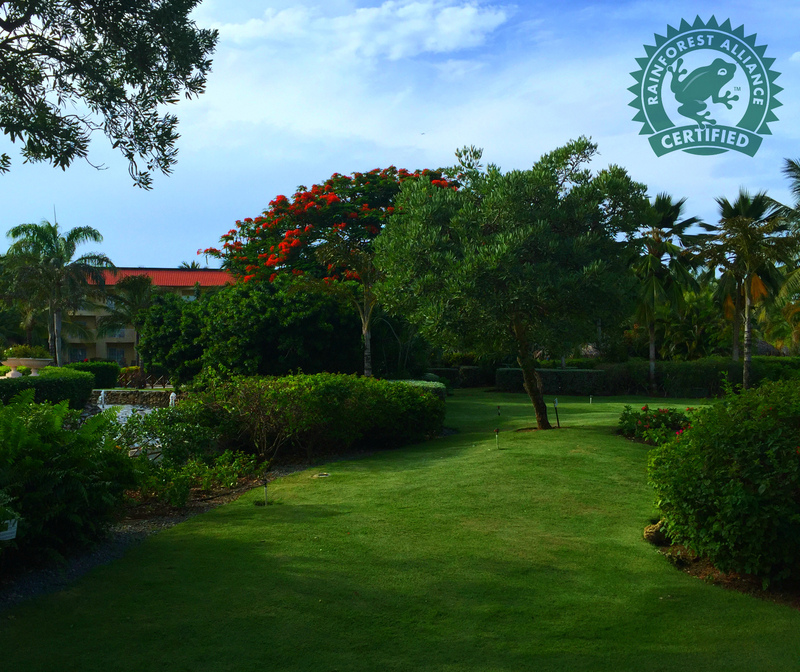 There are already 23 AMResorts that have this certification due to their commitment to reduce the environmental impact within resorts and in nearby communities. 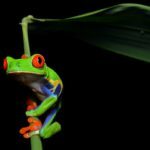 This distinction is granted to tourist industries that adopt the necessary measures and meet specific criteria indicated or endorsed by the Rainforest Alliance. 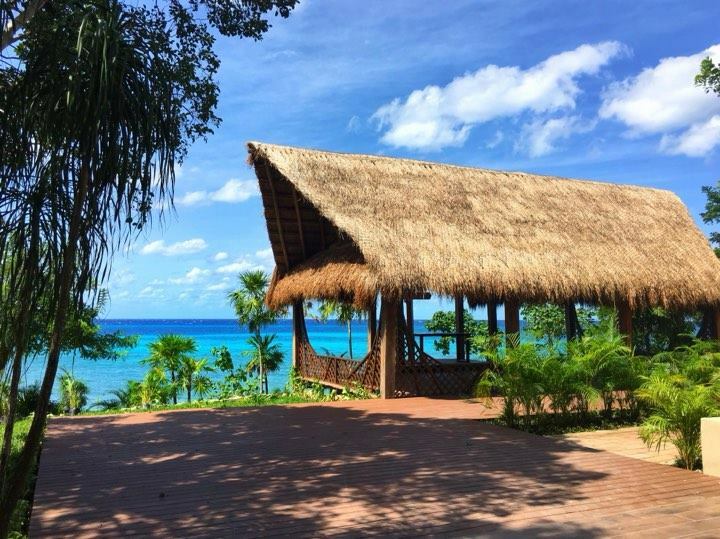 That is why AMResorts is committed to implementing a series of environmentally friendly measures to promote and support efforts in the field of sustainable tourism and social responsibility. 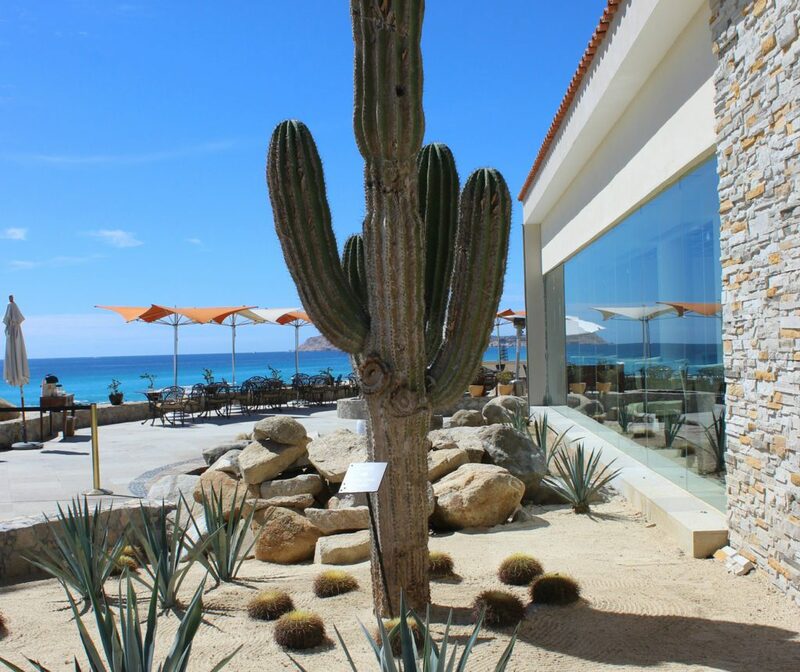 The verified resorts include our Zoëtry brand, to Paraiso de la Bonita Riviera Maya; from Secrets: Akumal Riviera Maya, Secrets, Capri Riviera Cancun, Secrets Huatulco, Secrets Maroma Beach Riviera Cancun, Silversands Riviera Cancun, Secrets Vallarta Bay Puerto Vallarta, Secrets St. James Montego Bay, and Secrets Wild Orchid Montego Bay; of Breathless: Breathless Punta Cana; of Dreams: Los Cabos, Dreams Riviera Cancun, Dreams Huatulco, Dreams Villamagna Nuevo Vallarta, Dreams Sands Cancun, Dreams La Romana, Dreams Palm Beach Punta Cana, and Dreams Punta Cana; from Now: Now Jade Riviera Cancun, Now Sapphire Riviera Cancun and Now Amber Puerto Vallarta; and from Sunscape: Sunscape Dorado Pacifico and Sunscape Puerto Vallarta. 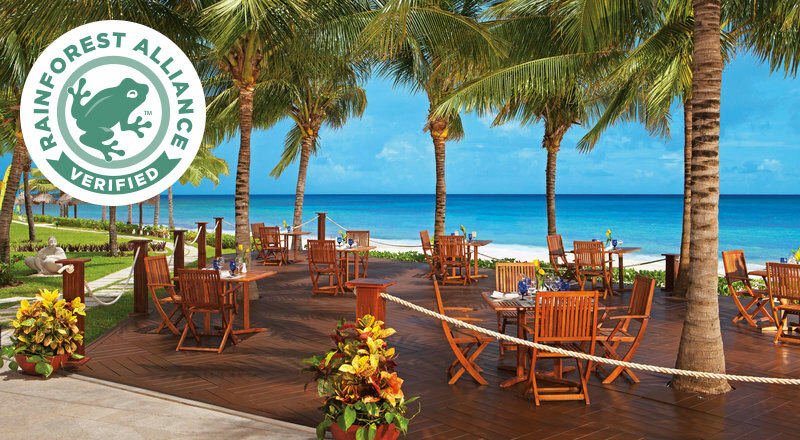 Our resorts were recently recognized in the publication Exemplary Practices of Sustainable Tourism by the Rainforest Alliance organization for creating links between travelers and local communities. Read more. Some of the most important tasks achieved in the aforementioned AMResorts include, among other things; Large amounts of tons of recycled waste such as PET, aluminum, cardboard, paper, glass, hard plastic and HPDE. The savings made have a significant influence on savings in electricity, water, oil and tree felling.